An exclusive fondant cake in the shape of hat just for you. 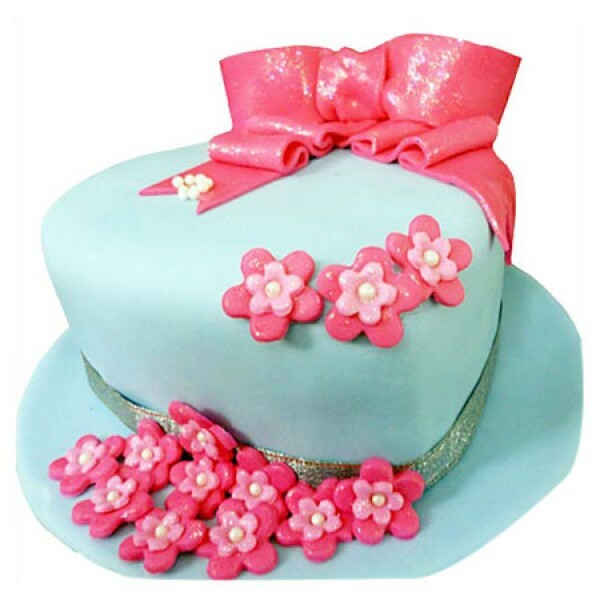 Indulge yourself in the amazing treat of a pretty hat shaped fondant cake and celebrate your special moment while flattering yourself with the prettiest cake in town. This cake come in a whole variety of flavors like French Vanilla, German Chocolate, Jamaican Almonds, Mocha, Tang, Chocofudge, Chocolate Truffle, Red Velvet, Devil's Food and Vanilla Rainbow. The cake will serve 15 people. Kindly mention your choice of flavour required in the 'special instruction Box' at the Shopping Details.